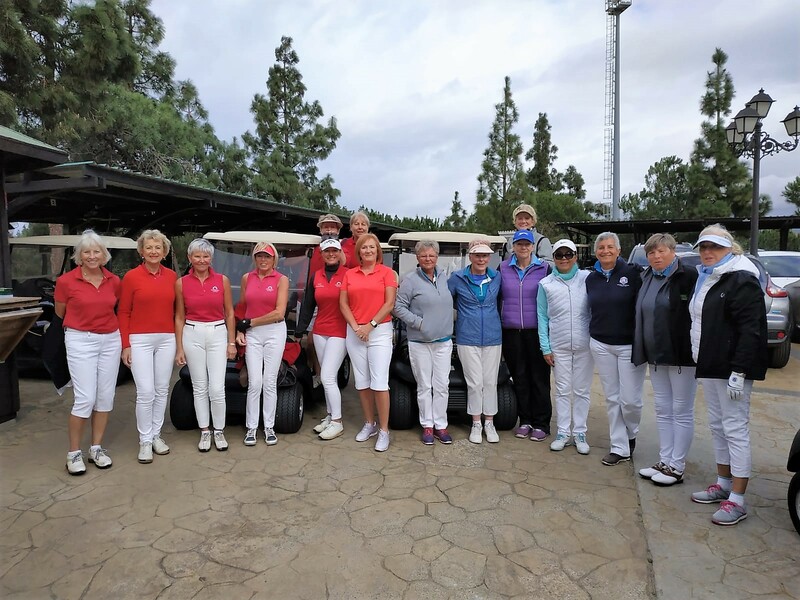 The ladies of Chaparral Golf and Marbella Golf met on the 31st of January for a friendly match on Chaparral. The weather was nice, the course was great and the ladies fully enjoyed the day. After the round of golf the restaurant of Chaparral had prepared a well deserved 3 course menu! The Chaparral team won the day with 3-1, but the excitement continues on the next match in Marbella in February.